Welcome to life in the borderlands between church and the secular world was the message to 20 deacons ordained at Bradford Cathedral. "Those borderlands are where Jesus spent much of his time and are where clergy can help to broker peace between families, communities ‎and even countries," said retired Bishop of Oxford, the Rt Revd John Pritchard, in his sermons to two full services on Saturday. "Jesus gravitated to borderlands, such as the shoreline of Lake Galilee, and borderlands, dear Ordinands, are where you are going. "We are sending you to the edge, the border between faith and doubt, between the church and the world. "You will stand in the breach, knowing that the Christian story makes more sense, more of the time, than any secular narrative. "And you have to be equally at home in both the Church and the world and not be seduced by either‎. Bishop John told how a well-known politician once entered his own look-alike competition - and came third. "You must aim to come first in any Jesus look‎-alike competition, or at least equal first!" He said. The twenty men and women being ordained as deacons include a retired GP, a former actor and puppeteer, a care home manager, and a waste management adviser with Calderdale Council. There was an international feel to the ordinations, with a German tutor and ordinands who began life in South Africa, New Zealand and Canada. The Ordinands were divided into groups of 11 and nine for services held at 11am and 3pm which were both packed with family, friends and wellwishers. And there was thunderous applause and cheers as Bishop Nick welcomed each group into their new, life-changing roles‎ - ready to go out and serve across the Diocese. Robert Bailey, Elmete Trinity, Christopher Baxfield, Moor Allerton and Shadwell Team Ministry,‎ Angela Birkin, Headingley Team Ministry, Claire Corley, Roundhay St Edmund, Philip (Rolf) Mason, Holbeck, Daniel Ross, Upper Armley. Mark Burns, St Mary, Barnsley, Peter Clapham, All Saints and St Thomas, Featherstone, Monika Doering, West Barnsley, Erik Peeters, St George Lupset and the United Benefice of St James and Christ Church Thornes, Rodney Walker, Pontefract St Giles with St Mary and Pontefract All Saints. Caitlin Carmichael-Davis, the Cathedral Church of St Peter and Wt Wilfrid, Ripon, James Handley, Harrogate St Mark, Abigail Palmer, Pannal with Beckwithshaw, Alex Wheatley, Skipton Christ Church with Carleton St Mary. Gareth Howles, Burley-in-Wharfedale, Derek Jones, Little Horton All Saints with St Oswald. Yvonne Hagan, Mixenden with Illingworth, Stephanie Hunter, Kirkburton and Shelley & Cumberworth, Denby, Denby Dale, Shepley, Michelle Petch, Halifax Holy Trinity and St Jude. For more details, pics and videos of the ordination go to the Diocese of Leeds Vocations pages on our website and also on Facebook. Bob Bailey will be serving as Assistant Curate in the Elmete Trinity Benefice. His training incumbent will be the Revd Andy Nicholson. The Benefice comprises the Parishes of All Saints, Barwick in Elmet, St Philip's, Scholes and St Peter's, Thorner, within the Leeds Episcopal Area. Bob trained for ordination at Cranmer Hall, St. John’s College, Durham, reading for a Diploma in Theology and Mission. He is married to Jess and has three young children, Jacob, Reuben and Rose. Bob was born in Suffolk but has spent his working life in West Yorkshire as a Parish Administrator, Graphic Designer and Web Developer. His first degree in Leeds was a B.A. (Hons) in Graphic Design, specialising in Illustration. His interests and hobbies include art and music. He has strong connections with Hilfield Youth Camp (SSF). 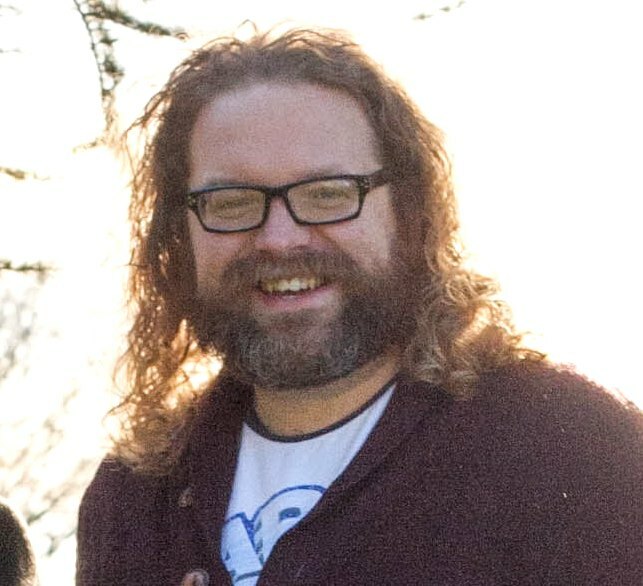 Chris Baxfield will serve in the parish of Moor Allerton and Shadwell after training for ordination at Wycliffe Hall, Oxford, where he read for a Diploma in Theology, Ministry and Mission. Chris is married to Rachel and they have a one and a half year-old son, Henry. 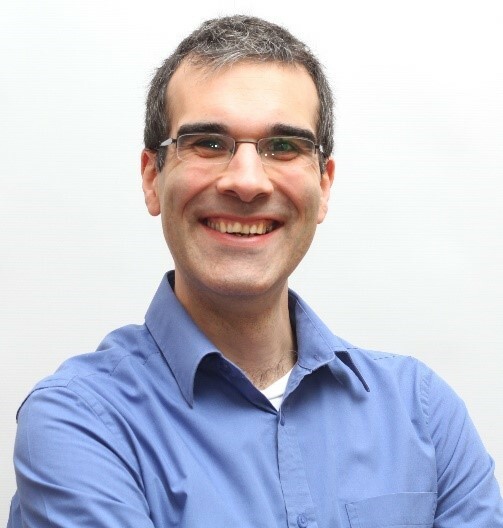 Originally from the west coast of Canada, he came to the UK in 2006 to spend some time in academia, completing a PhD in the History and Philosophy of Science at Leeds. Prior to ordination, he worked for five years as a housing support worker for St George’s Crypt. He and Rachel look forward to returning to Leeds, partially because they see themselves as avid hill walkers… although, truth be told, strolls with strategically-placed tearooms and good high-chair facilities are as important. 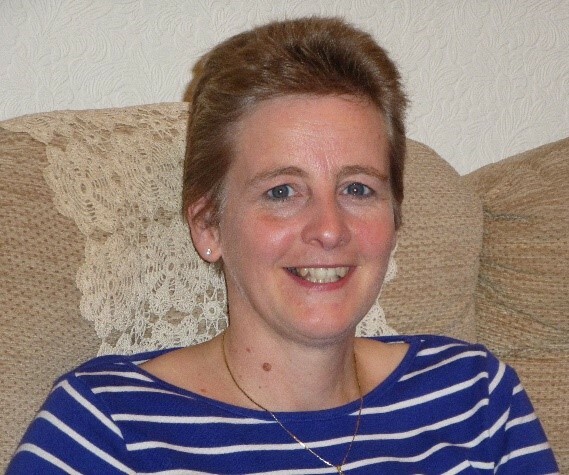 Angela Birkin will serve in the parish of St Michael and All Angels, Headingley, within the Headingley Team Ministry after training for ordination at St Hild College (formerly the Yorkshire Ministry Course), where she read for a Diploma in Theology, Ministry and Mission. Angela is married to Mark, who is director of the Leeds Institute for Data Analytics in the University of Leeds, and they have two adult children; Laura, who lives and works in Pennsylvania, USA with her husband Charlie, and Tom, who lives and works in Reading. 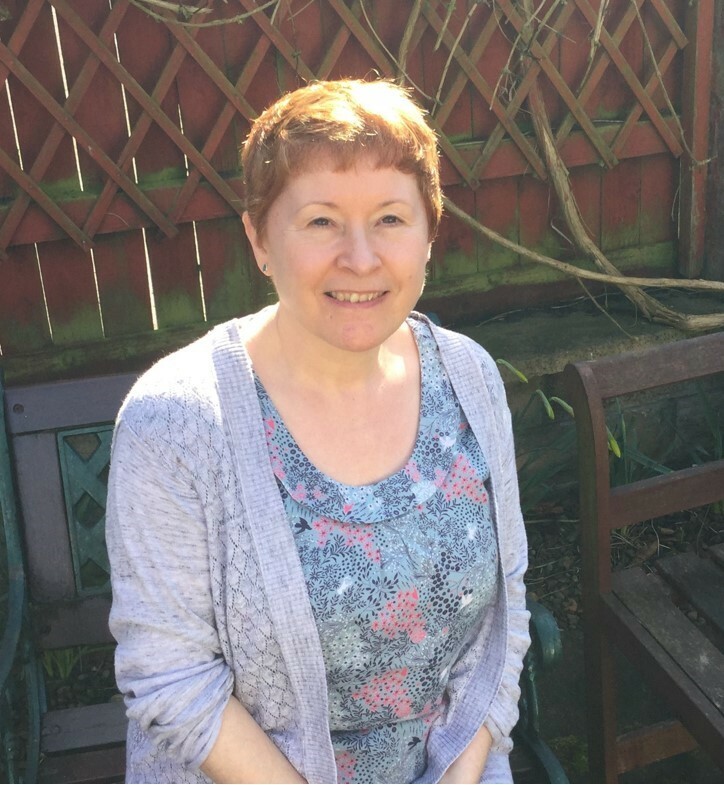 Prior to ordination Angela was a Reader in the former Diocese of Bradford, and from 1986 to 2013 she worked as a GP in a busy urban practice in Leeds. Following her retirement as a GP she worked part-time in her former practice as a clinical administrator until the end of March 2017.Angela’s hobbies include visiting art galleries, watching performances by Northern Ballet, going to the theatre, and doing Pilates. 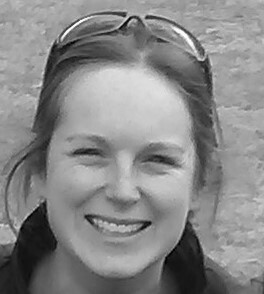 Claire Corley will serve her curacy in the parish of St Edmunds in Roundhay, Leeds. She and her husband Sam have three children, Nathanael, Martha and Micah, and also share their house with a variety of animals! Prior to training with the Yorkshire Ministry Course, Claire was Head of the Humanities Faulty at a Secondary School in the Lake District. Claire has a passion for mentoring young leaders and every summer she and Sam lead residential holidays for young people. Claire loves the outdoors, anything historical and is particularly partial to great food, shared with friends. 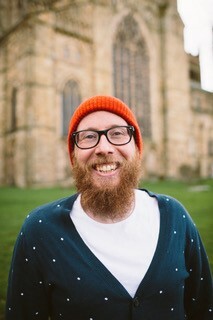 Dan Ross – Christ Church Upper Armley. 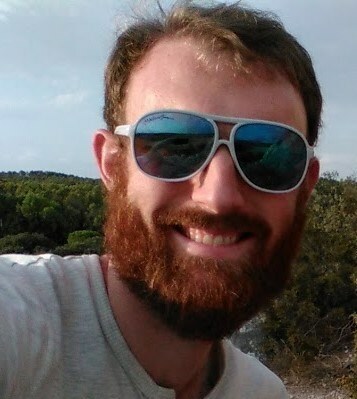 Dan will serve in the parish of Christ Church, Upper Armley, having trained for ordination at Ridley Hall in Cambridge where he read for an MA. Dan is married to Amy (who is his 'green conscience') and they have one son, Caleb. 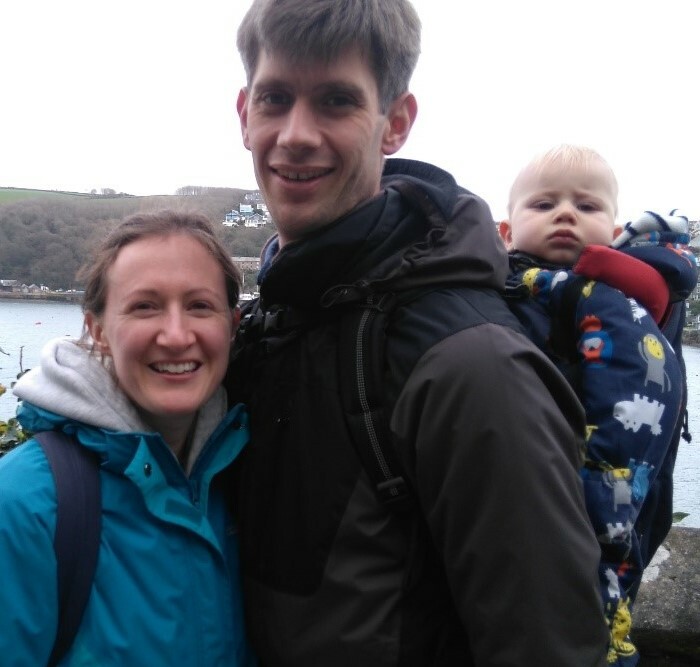 Life before ordination was varied: Dan originally trained as an economist and worked in consultancy; trained at Bible College and worked in a church; and worked for Christians Against Poverty in Bradford. Originally from New Zealand, Dan enjoys warm weather and beaches (hello, Leeds! ), but hill walking is great too. Pastimes include football, running, and exploring how God is working in different cultures. Rod Walker will serve in the Parish of St Giles with St Mary, Pontefract, after training at St Hild’s College, Mirfield. He studied for a diploma in Ministry and Theology with Durham University. Rod is married to Diane, he has two well balanced and beautiful step-daughters Chantelle and Natalie, and a four- legged furry friend called Harvey. He will be a self -supporting minister and will continue to be involved in the running of the care home ‘Carleton Court’ which he and Diane have managed and owned for the last seventeen years. 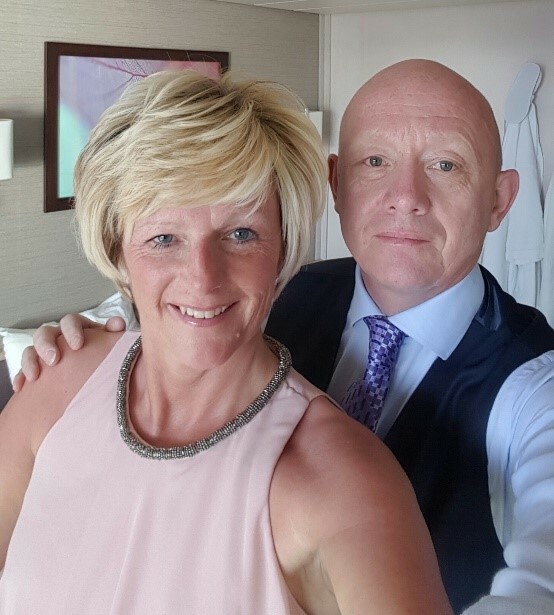 Rod says he has always been a ‘late starter’, coming to faith at thirty five, fortunate enough to marry Diane at fifty and ordained at fifty seven. Hobbies, what are they?! Rod says that he loves people, in all their complexities, always a good thing for a minister. He looks forward to serving God and his people with humility, born out of life experience and grace found only in following Jesus. Erik Peeters will serve in the parish of St George’s Lupset and St James’ Thornes after training for ordination at St Hild College where he read for an MA. Erik is married to Birgit and they have two sons: Janik (11) and Kaleb (8). 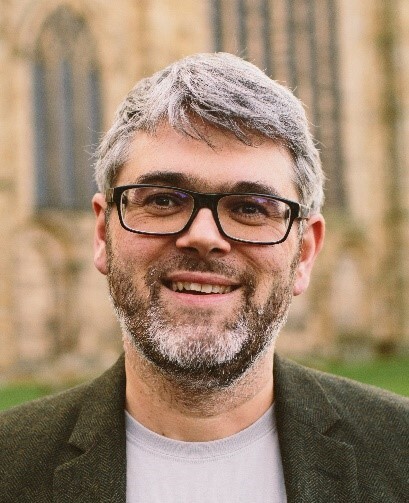 Prior to ordination Erik worked in a variety of jobs, most recently as an administrator for St Barnabas Theological Centre and before that as assistant pastor in Leeds Vineyard. 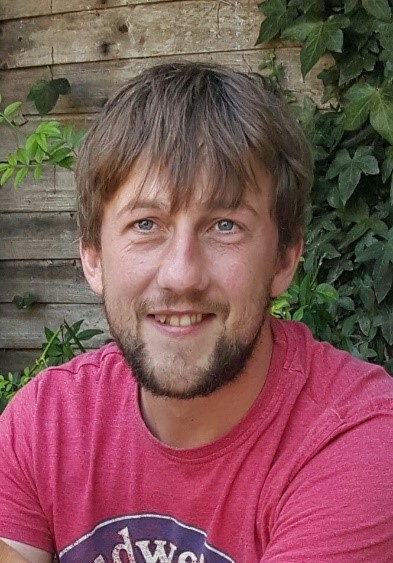 Erik reads rather a lot across history, politics, Sci-Fi/fantasy and literary fiction and has a keen interest in football, especially FC Barcelona and his home club: Malmelodi Sundowns. He also enjoys spending time with friends (old and new) and family playing board games, going for walks and having conversations over a pint. Peter Clapham – All Saints and St Thomas Featherstone. As a younger man, I was an actor and a puppeteer including a brief role as an extra on Brookside. More recently, I have lived with my wife Jill in the south of Pontefract for nearly ten years. Between us we have six grown up children and four grandchildren. Together, we are members of Pontefract Choral Society and have enjoyed singing in many concerts with them over the last few years. As a self-supporting minister (SSM) I will still continue my secular employment in the construction industry. I can only thank my employer Sir Robert McAlpine for their continued understanding, flexibility and encouragement over the last three years of theological training. I am very much looking forward to serving my curacy in St Thomas Purston and All Saints Featherstone. 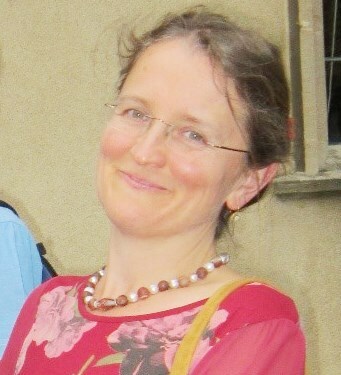 Monika Doering will serve in the Benefice of West Barnsley after training for ordination at St Stephen’s House, Oxford, where she read for a B.A. (Durham). Monika is married to Jonathan and they have one son, Noah, aged eight. Prior to ordination she was a congregant at Wakefield Cathedral, during which time she worked as a German tutor and ran a Cathedral project with asylum seekers in the city. Her hobbies include walking, gardening, reading, and arts and crafts. Mark Burns will serve as a curate at St Mary the Virgin, Barnsley Parish Church. 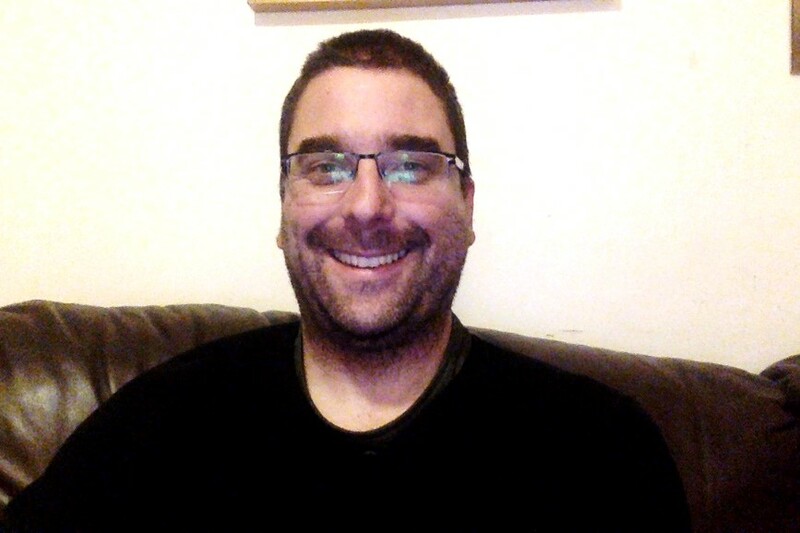 Mark studied theology at a theological college in Edgbaston. Mark came back to Barnsley, married Sue a nurse and gained an MA in Theology and Religious Studies from Leeds University, part-time. Mark will continue to work in hospital chaplaincy while serving as a curate. Mark and Sue have a fourteen year old daughter, Emma who is a keen footballer. Mark enjoys TV, listening to radio 4, and military history. Gareth Howles is delighted to be coming to serve in the parish of St Mary’s Burley-in-Wharfedale, after training at Ridley Hall, Cambridge. Gareth is married to Naomi and they have four children; Lydia aged 13, Sebastian aged 11, Vincent aged 6 and Wilfred aged 1. Prior to ordination Gareth was the Children and Youth Minister at Pudsey Parish Church for 9 years. He loves all sport, especially playing and watching football, (but he will equally enjoy watching tiddlywinks or fishing) and enjoys getting away with his family in their caravan, going for long drives with Naomi, going to the pub with his friends to win the quiz or beat them at pool, and having people round for meals so he can try out new recipes. 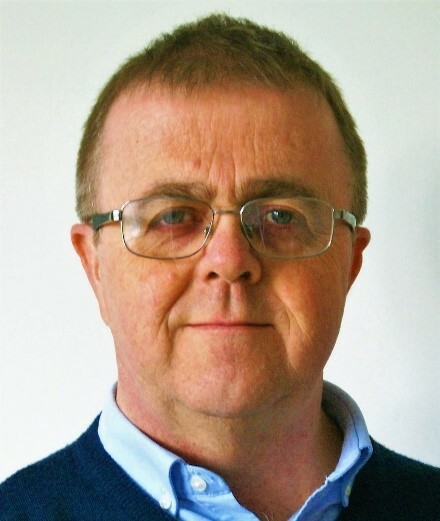 Derek Jones will serve in the parish of St Oswald’s and All Saints, Little Horton, after training for ordination at Cranmer Hall, Durham and studying for a Diploma in Theology, Ministry and Mission. Derek is married to Helen and they have two children, Reuben (9) and Matilda (6). Before moving to Durham to train, Derek worked with young people in Bradford for the Christian charity e:merge, as well as helping lead young people’s work and supporting the church’s youth-worker at the family’s sending church of Holy Trinity, Idle. Derek has a passion for community and for seeing God at work in the lives of people within those communities, and is looking forward to coming back to Bradford. The family are excited to be part of a new community at St. Oswald’s and All Saints. Derek also loves riding all types of bikes, and is looking forward to having the Yorkshire Dales so close again! James Handley will serve in the parish of Harrogate St Mark, after training for ordination at St Hild, where he read for a BA. James is married to Anna, who works as a GP in Harrogate, and they have two children; Ben (aged 13) and Tom (aged 6). James grew up in London, where he studied and then worked in computing, before moving to Yorkshire in 2000. After a spell as an academic at the University of Leeds, he now work works in Harrogate, still in software. He will be serving as a Self Supporting Minister, whilst continuing in his current job four days a week. James' hobbies include photography, reading, and music. 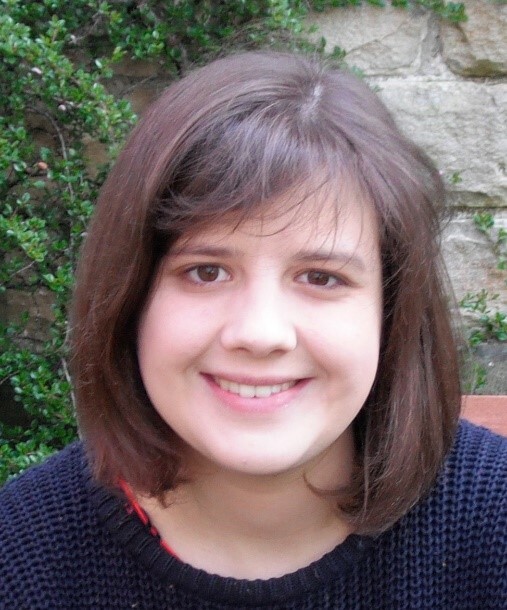 Abbie Palmer will serve in the parish of Pannal with Beckwithshaw. Abbie has been involved in ministry in the Leeds area for several years, having worked as service manager at the Universities Chaplaincy in Leeds and as a Reader at St Chad’s Church in Headingley. Prior to ordination she worked briefly as a music teacher and then for 11 years in various roles in and around the University of Leeds. She studied for a BA at St Hild College based in Mirfield, with contextual training including two-year placements at Leeds Church Institute and Holy Trinity Church, Meanwood. Abbie is married to Steve and they have two boys; Alistair (aged 10) and James (aged 7). Abbie loves baking and creating with the boys, walking, singing and photography. As a fan of real ale, she is also delighted to be going to a benefice which holds an annual beer festival. Caitlin Carmichael-Davis – Ripon Cathedral. Caitlin will serve in the parish of the Cathedral Church of St Peter and St Wilfrid, Ripon after training for ordination at Ripon College Cuddesdon where she read for a BA and Mst in theology at the University of Oxford. Prior to ordination she was a teacher with Teach First in a deprived area of Bradford. Her hobbies include music, theatre and cooking. 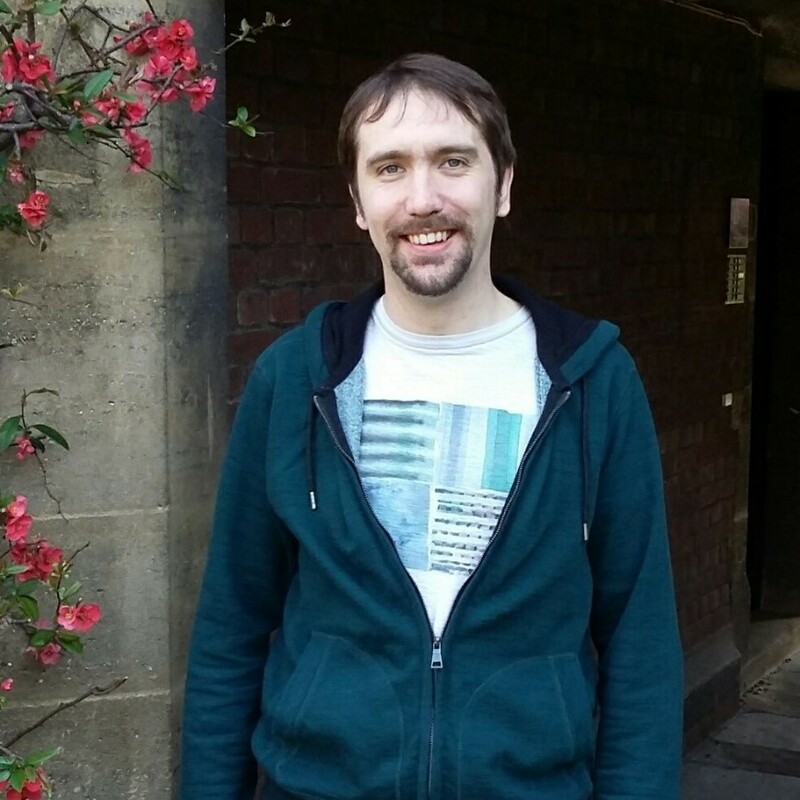 Alex Wheatley will serve in the parish of Christ Church, Skipton with St. Mary’s, Carleton in Craven. He completed his training for ordination at Westcott House where he read for a BA in Theology, Ministry and Mission through Durham University. Alex got engaged to his partner of over two years Emily Jones in October and they are planning to marry in late July 2018. At the time of writing Emily is looking for work in Yorkshire and preparing to move to Leeds. They met at his sending church St. Michael and All Angels', Headingley. Prior to training, Alex worked in a number of temporary admin jobs and before this as the Student Outreach Worker at the Universities Chaplaincy in Leeds. He enjoys walking, science fiction, real ale and hopes to take up scuba diving again after a long break from the sport. 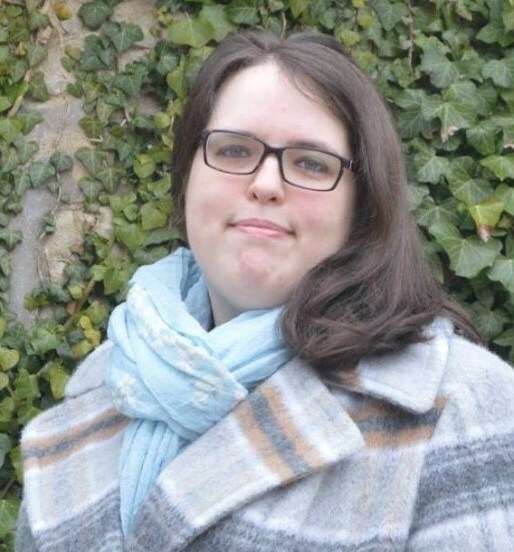 Michelle Petch will serve in the parish of Holy Trinity and St Jude, Halifax after training for ordination on the Contextual Pathway at St Hild College, Mirfield, where she studied for a BA in Theology, Ministry and Mission. Michelle is married to Darrin, and they have two grown up children, Rebekkah and Asher, and a grandson Reuben, age 1, with another grandchild on the way. Prior to ordination Michelle was Reader at St Martin’s, Brighouse, and also worked as a church children and family worker. Her hobbies include walking with two lively Jack Russell dogs, and visiting the theatre, especially to see musicals. Stephanie Hunter will serve in the Benefice of Cumberworth, Denby, Denby Dale and Shepley in the Kirkburton Deanery. 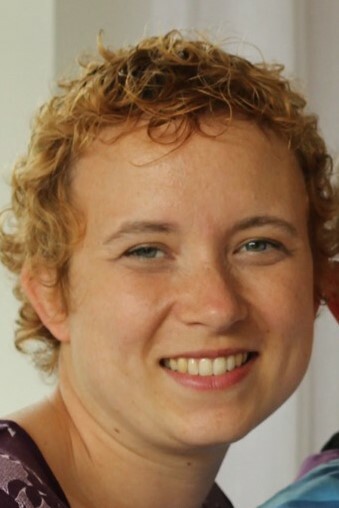 Steph studied for a Graduate Diploma and a Post-Graduate Certificate at Ripon College Cuddesdon, where she also served a term as secretary of the student body. Steph is married to Andrew and they have one very friendly Staffordshire bull terrier cross called Skye. Steph first started exploring her vocation to ordained ministry a couple of months before beginning study theology at the University of Aberdeen. After university, Steph spent a year on a church internship programme in the Diocese of Sodor and Man, and then spent the next year working for an international financial institution and getting married before moving to Cuddesdon and beginning study. Steph enjoys cooking, especially for others, and playing board games. 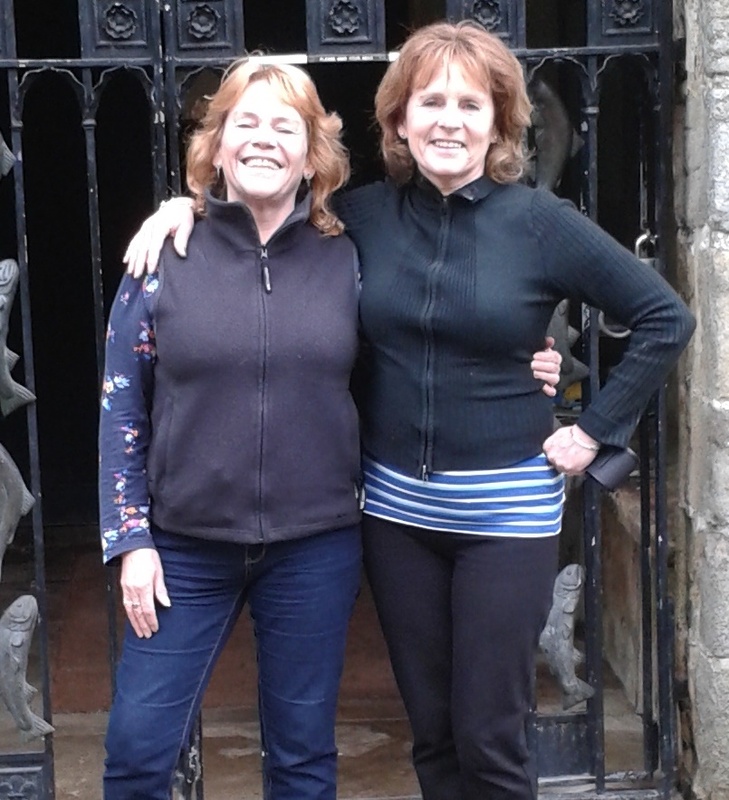 Yvonne Hagan (pictured on the left with her slightly taller twin sister) will serve in the Parish of Mixenden and Illingworth as Assistant curate after training for ordination. As a self-supporting minister Yvonne will balance her curacy with full time employment as a waste and recycling advisor for Calderdale council. She has two grown up children a daughter Collette and a Son Jordan. Her hobbies revolve around socialising with friends and family going to the cinema, walking in the countryside and dining out. Yvonne also enjoys listening to music and dancing with the curtains closed.